This looks like a great event that is happening this weekend in neighborhoods all over Seattle. You might want to check it out! THIS WEEKEND, ON DEC 6, CHECK OUT THE LARGEST SINGLE-DAY SHORTS FILM FESTIVAL IN THE WORLD. NOT ONLY WILL YOU SEE AWESOME INDEPENDENT FILM, YOU MIGHT MEET SOME REALLY COOL FOLKS. In a world where the movie industry has taken over small independent theaters, Couch Fest has come to save the day with their film festival that ditches the traditional theater venue for a cozy spot on a couch at residential homes all over the city, and the world. 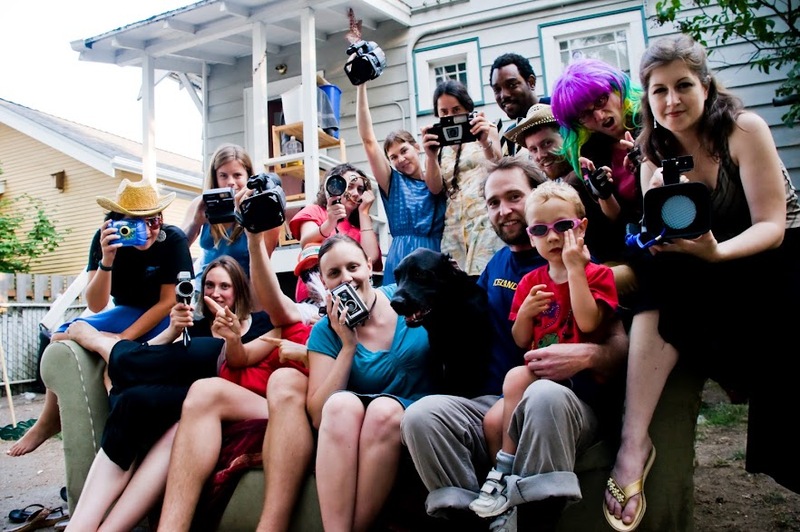 Presenting films from such festivals as Sundance, SXSW, Seattle International Film Festival and more, Couch Fest is bringing neighborhoods together one couch at a time. The cost is $10 Film-Pass for all locations for the whole day! Check their website for purchasing tickets. In addition to many North Seattle homes, including many near Greenlake and in and around Wallingford/Lake Union, Couch Fest has locations in quite a few other Seattle neighborhoods. Each venue will present a unique program of short films. There is a short intermission in the middle of each program for viewers to discuss the films and socialize. I think this makes it a very unique experience. The opportunity to interact, share and discover new films and fellow lovers of film. As always, these kind of grassroots festivals run on volunteers! You can check out their website to find out more about being apart of the magic.